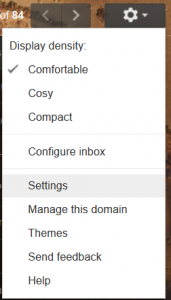 How Can I Backup My Gmail Account? People often in today’s modern world run their entire lives and and businesses via email, so what would happen if you suddenly lost access to your account? what would happen if you no longer had all your receipts or business contacts? It would not be good…. So we are often asked how can I get a backup just in case it gets corrupted or I lose access to my account for some reason. 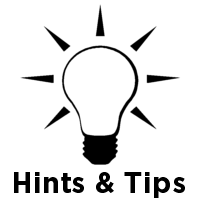 Below are a few of the easiest methods we have found to quickly and securely create a backup of your email. Gmail Backup – A great free standalone program for windows and mac that will automaticly download and store all your emails in standard EML files meaning you can open them in any email client e.g. outlook or thunderbird. it also stores any attachments. Download it from http://www.gmail-backup.com/download – It is also open source so you can do mods or integrate it into your own applications if you so wish. 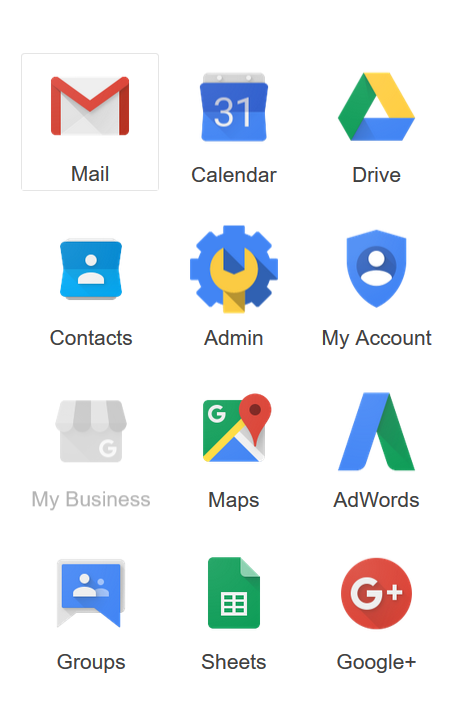 How Can I Send an EXE via Gmail? Google’s Gmail email system system prevents all executable file types and some system files from being sent via its servers as a virus protection measure. This is good but also very annoying if like us you often have to send these types of files to customers and other people with in the company. If you try to send an file type that Google does not like Gmail will give you an error message along the lines of “FILE is an executable file. 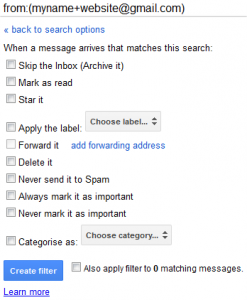 For security reasons, Gmail does not allow you to send this type of file”. Luckily there is a couple of fairly easy ways to get round it. Use a free facility such as dropbox to upload your file and then email the direct link to the file so that your friend \ colleague \ customer can easily download it to their device. Another advantage to this is that you are not limited to the size of the file. Rename the file without an exe extension, Compress it with any compression utility and then attach it. 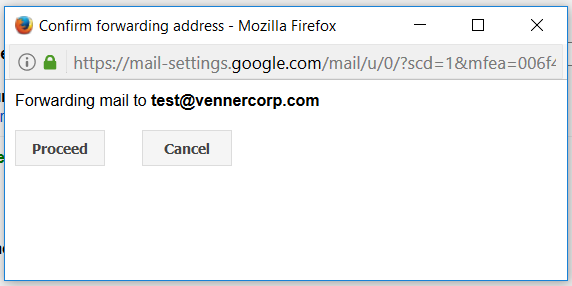 Now it will get attached, and uploaded successfully.The receiver of the email should uncompress the attachment and rename it again with exe extension. 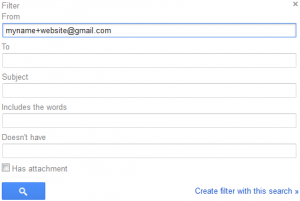 How Can I Create A Disposable Email Account in Gmail? 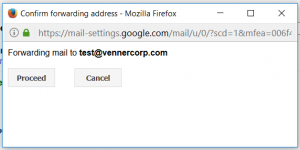 By using this simple method you can create a unique and easily disposable email address for every website and company you sign up for. 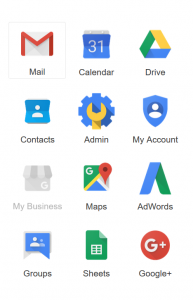 This method can be used for any Google Mail \ Gmail or Google Apps email account. By creating a custom email address for every business you sign up for then if they ever start spamming you or giving out your email to other businesses you can easily block them. 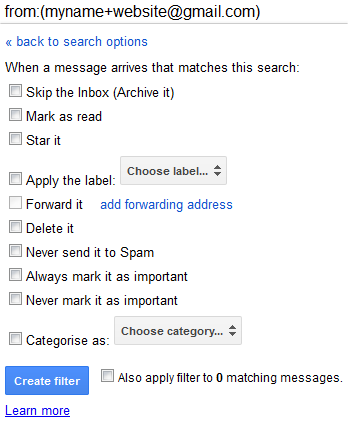 It is very easy to block your new disposable email account, just follow the instructions below to set up a filter. Select the email by clicking on it, select more. Click “Filter messages like these”, a window will appear. Enter the custom email in the “To” line. You can now choose what you want to happen to thease emails. If you want them to end up in the bin\ trash just select “delete it” and then click “create filter”.